We admit that all the babies are cute. 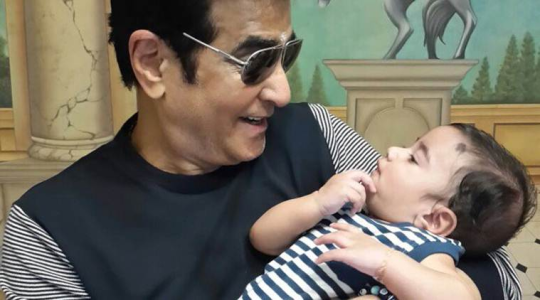 Every baby of every Bollywood star is cute. We are only talking about a few pictures of the babies that we cant stop drooling over. 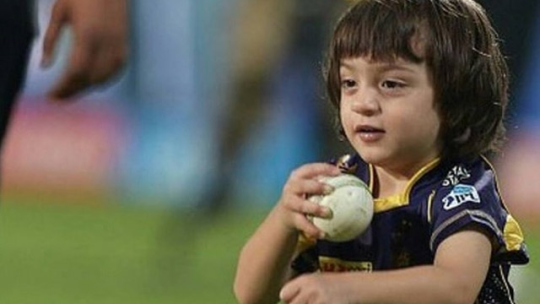 Abram Khan: Even though he is growing up so fast, we just cannot stop drooling over him. Abram Khan is just cuteness personified. 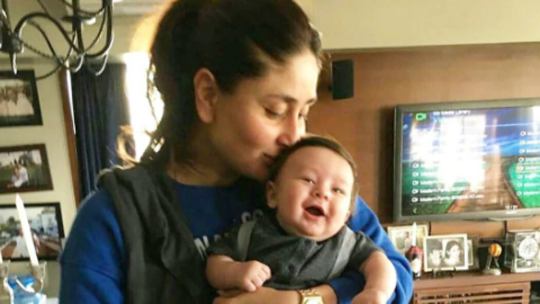 Taimur Khan: From the moment baby Taimur made his debut with mom Kareena Kapoor, he has captured our hearts. 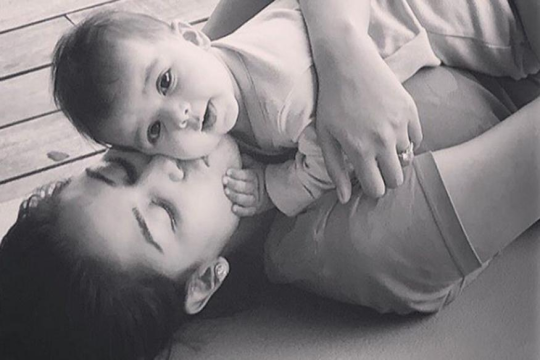 Misha Kapoor: She is such a darling. Just look at the picture and you will be bowled over by her cuteness. Lakshya Kapoor: He is a darling, isn’t he? 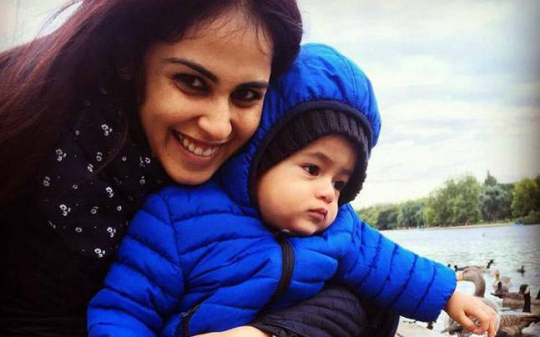 Riaan Deshmukh: Oh my God! When Riaan smiles, our world just stops.